In the summer, I love to tone down on heavy-duty moisturizers and scrubs and use more oils and gentle cleansers. 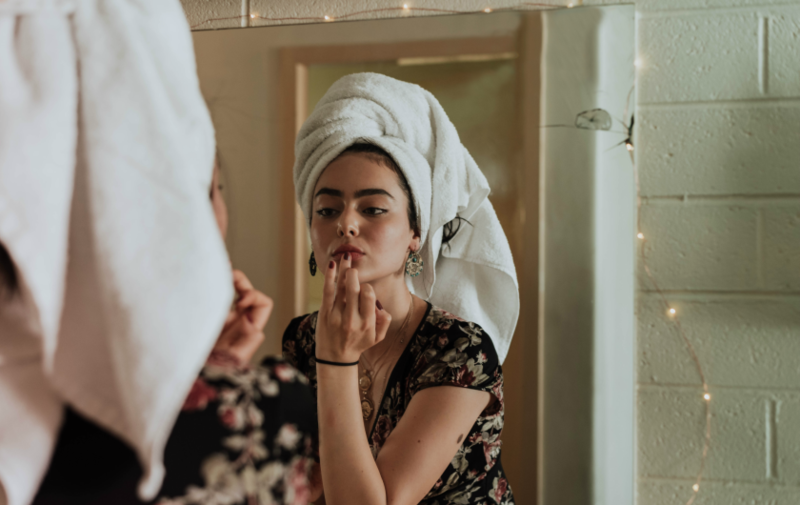 The best thing about the summer is that your skincare routine doesn’t have to be as rigorous as it might have been during the winter. I find it best to keep things nice and simple in the summer because it can be easy to over do it in the heat. I’ll take you a long my routine and some of my all time favourite products. If I had to use only one skincare product for the rest of my life, this would be it. This is my all time favourite product for my skin and I’m struggling to describe how much I love it. I tried it a few years ago and now I can’t go without it, it has completely changed my life. Seriously, it helped me get rid of all the breakouts and blemishes on my skin and helped improve the discolouration on my chin. The Seabuckthorn Best Skin Ever from Living Libations is an oil that can be used as an exfoliator, cleanser, and moisturizer. The oil is amazing to use on your body or in your hair, either as an oil treatment or just for some nice sheen (or to tame the frizz!) You truly get the bang for your buck; a little goes a long way! It is made with organic, pure, natural ingredients such as Seabuckthorn, Jojoba, Virgin Coconut Oil, Lavender, Grapefruit, and other oils. You will glow and your skin will feel so soft! It's like magic. You probably see this everywhere, but this is my favourite summertime face mist. I love to use this after I exfoliate and before I moisturize. I also love using it throughout the day when I’m out and about and I need a pick me up or if I feel like my skin is thirsty. In the summer, I swipe out my Nyx setting spray and use this as a light and refreshing setting spray. Overall, this is a good summer choice for a facial spray and setting spray! Spray your face to rejuvenate your skin throughout the day! This is incredibly important year round but especially in the summer. You need to protect your skin from the sun, especially if you’re out enjoying the weather. I usually put my sunscreen before I moisturize and after I cleanse. 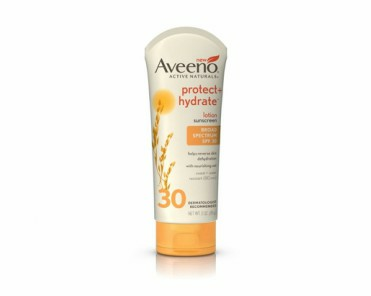 I use Aveeno Protect + Hydrate sunscreen lotion, but there are so many different sunscreens out there and the best thing to do is to find one that works best with your skin! This jelly cleanser is good enough to remove my makeup yet still gentle at the same time enough not to irritate my skin. I find my skin is more sensitive to harsh scrubs in the summer so this is my favourite gentle cleanser. My skin feels very clean after I use this and I love the oils used in the cleanser, it makes my skin feel nourished. There are so many flavours, but my favourite is the honey lip scrub. The formula is so nice because I can scrub my lips and then lick it off after! My lips feel so clean and fresh when I’m done. I definitely recommend using this before applying lipstick for a smoother look! Don’t forget to moisturize your lips when you’re done scrubbing! These five products are my all time favourites and I wouldn't be able to live without them. Even just cleansing and moisturizing my face with the Seabuckthorn oil does so much for my skin with so little! 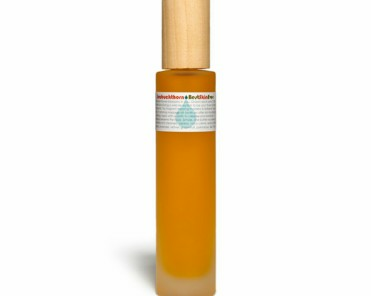 On days I don't want too many things on my face, the Seabuckthorn oil is all I'll use, I call it my secret weapon! Does your skincare routine change during the summer? What are your favourite skincare products? Let us know below!